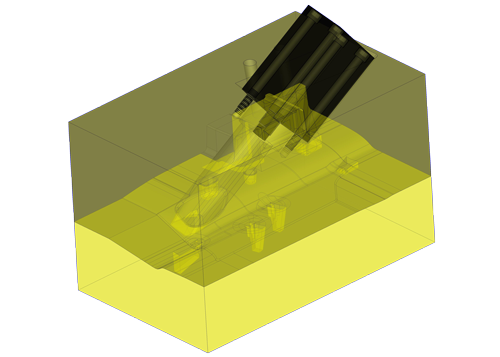 Paragon Design Solutions Ltd provide a modification service to existing tooling designs. We can modify most data and create new 3D parts from 2D drawings or digitised information. We also offer the service of modification/rectification work on tooling that has been manufactured abroad.